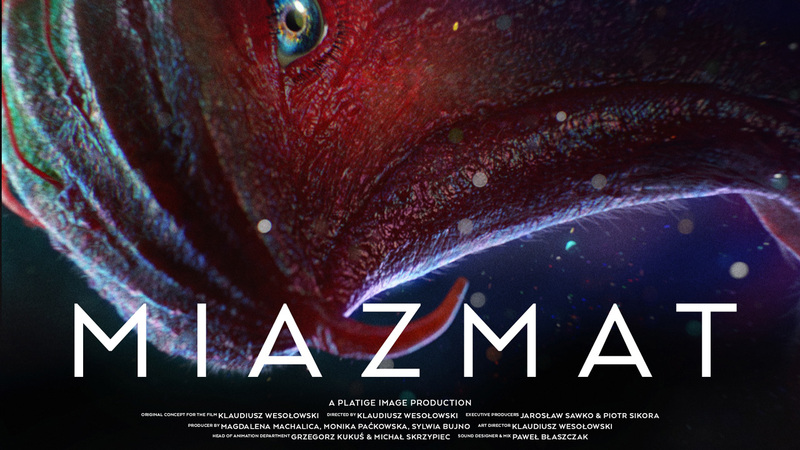 Produced by Platige Image and directed by Klaudiusz Wesołowski, the four-minute-long animated short Miazmat has been nominated to the Siggraph Computer Animation Festival competition. The picture draws on the principles of the so-called “Pure Form” theory and S.I. Witkiewicz’s Composition. 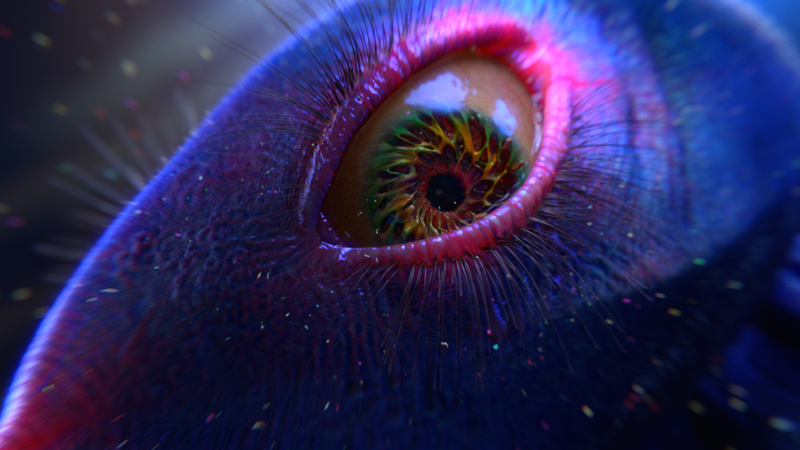 Miazmat is an attempt, supported by advanced computer hardware and software, at resurrecting the aesthetics espoused by the Pure Form theory, developed nearly a hundred years ago by Polish famous painter, architect and writer S.I. Witkiewicz. Thanks to the animation and its color palette, the framing, and the editing, the picture attempts to reconstruct the chain of events that resulted in the precise arrangement of forms in Composition. In effect, the film resembles a dream, filled with vivid, hyperrealistic details that pale and flicker away after awakening. The most difficult part of the production was interpreting the principles behind the Pure Form theory and developing an original style by which the film could set itself apart from other animated shorts. 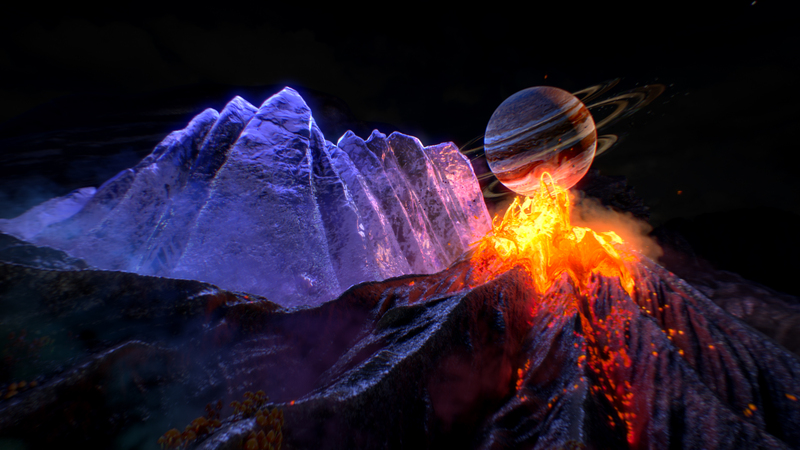 The artists behind the movie managed to accomplish that by using realistically lit spaces, inspired by coral reefs and abstract animal figures. Miazmat has been nominated to the 2018 SIGGRAPH competition, recognizing the best international animated short films in the world. The results of the competition will be announced August 14-16, 2018.